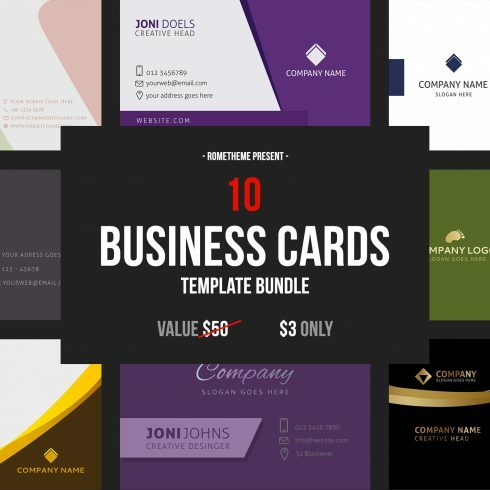 10 Business Card Bundle Template is modern, simple and unique layouts make your business cards look professional. this template is very easy to use, very well organized and renamed layer, It’s available in front and rear format. it is fully editable & easy to customize! – Fully Layered PSD files. – Fully Customizable and Editable with a click. – 300 DPI High Resolution. 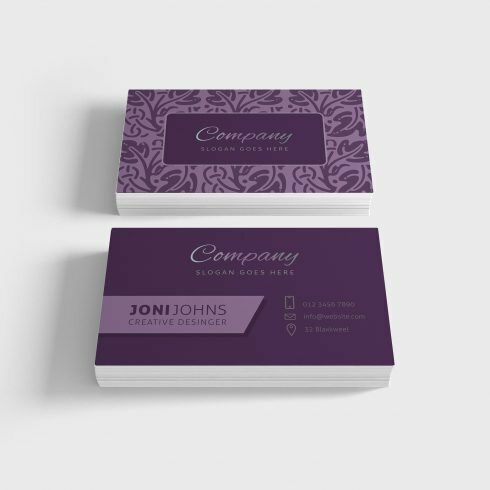 – 3.5” x 2”(3.75” x 2.25” with bleed setting).